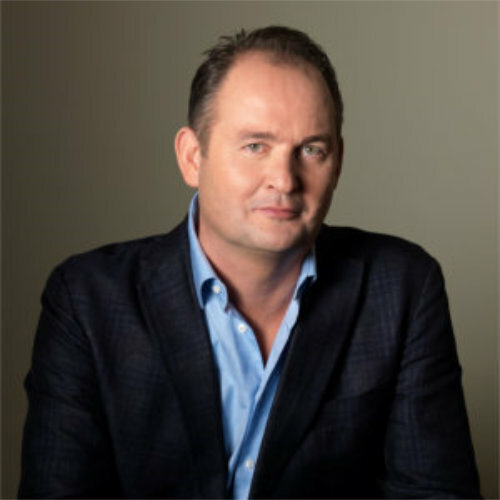 Willem Middelkoop (Geneva, 1962) is a successful investor, entrepreneur and publicist. At the end of 2008, he gave up his journalistic work as a market commentator for Dutch National TV and started the Commodity Discovery Fund (www.cdfund.com). He also started Amsterdamgold.com in that same year, a web shop for gold and silver bullion, which was sold to the listed Value8 in 2011, after yearly sales grew to over 100 million euro. He is a member of the Advisory Board of the London based Official Monetary and Financial Institutions Forum (OMFIF) and a founding shareholder of Startupbootcamp Amsterdam, a business accelerator program, which started in 2011. Willem is author of several books covering the economy and the history of financial markets with have been translated in nine languages.